The rich foundation of The Episcopal Church Home naturally gives way to special treasures of history from time to time. 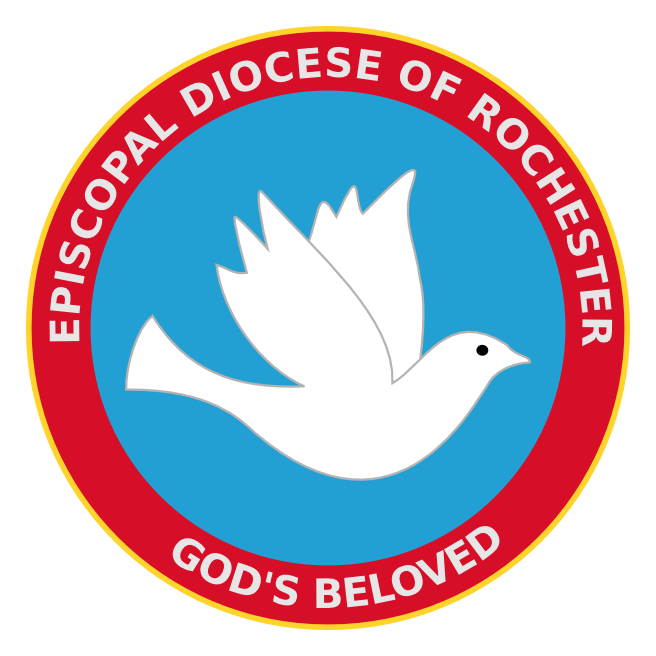 Founded by four Episcopalian women in 1868 with the mission of helping orphans and widows, The Episcopal Church Home has had many people stroll through the halls during its 140-plus years of caring service. One particular individual visited ECH recently, and she reflected on memories of when she first lived at “The Home” while in her teens. Friends, it is that time again! Baseball is Back. With the warm summer evenings (yes, they are coming), comes another Episcopal Night at Frontier Field. The date is Friday, June 26th, the time is 6:05 PM and the price is $8.00.